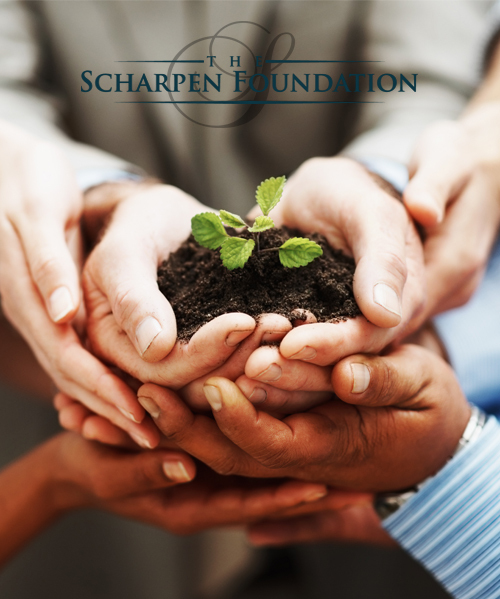 The Scharpen Foundation, Inc. is a non-profit private foundation, and is a tax-exempt organization under IRS code 501(c)(3). We welcome donations from those wishing to support our programs and activities. The Foundation is also doing business as “Go Mobile For Life” for its mobile ultrasound clinic ministry. Donations can be made by visiting our Go Mobile For Life website. Or send your donation online using egiving.com.